I have created a new set of handmade free textures. 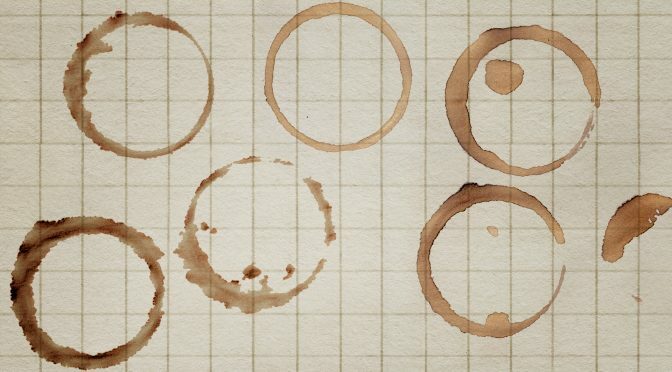 Here are Coffee Cup Ring Stain Textures that you can download for free! These are great for overlaying texture or for stand alone for all kinds of projects. Use them for patterned papers, card making, illustration, logo, graphic, webdesign or what ever else you can think of. They are saved as JPEG which is compatible with other image editing software. Be creative and have fun! 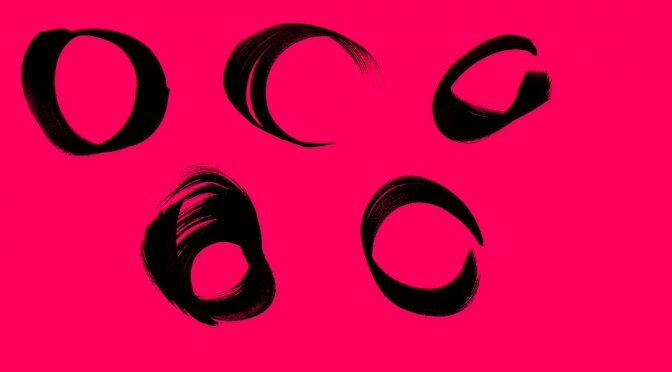 Here are some Free Circle Brush Strokes. I used Black Gouache on grey card stock to create these. Below are some sheets of Circle Brush Strokes and further down PNG files that I cut out and made transparency using Photoshop.